Karen Marie Ørsted was born in 1988. It's impossible to not pay attention to her electro-indie-pop music. She has those super psycho vibes and her name will definitely buzz in the future. 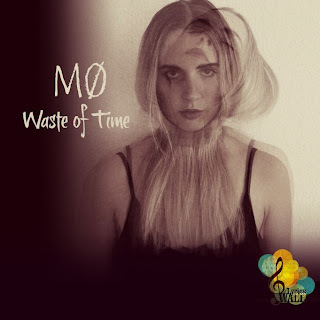 She is coming from Denmark and she is better known as "MØ". Her song "Waste of Time" talks about the loss of one love and how she eventually wasted her time for some broken vows. The music video had some weird effects so I decided to post the audio edition with insane montage. You can read the lyrics and watch this video here. Today's entry can't be any other than "London Grammar". The trio from England is a mix of Daughter and Florence + The Machine with classical, ethereal vocals by Hannah Reid, the lead singer and writer of songs! Their songs have something from fairytale and dark horror films. Questions like "Maybe I'm wasting my young years?" can put you into deep deep thoughts about your life, about your past and future... Here you can see the mysterious music video of "Wasting My Young Years" and read the lyrics. We all need to feel some pride for a while. Especially the Greeks. 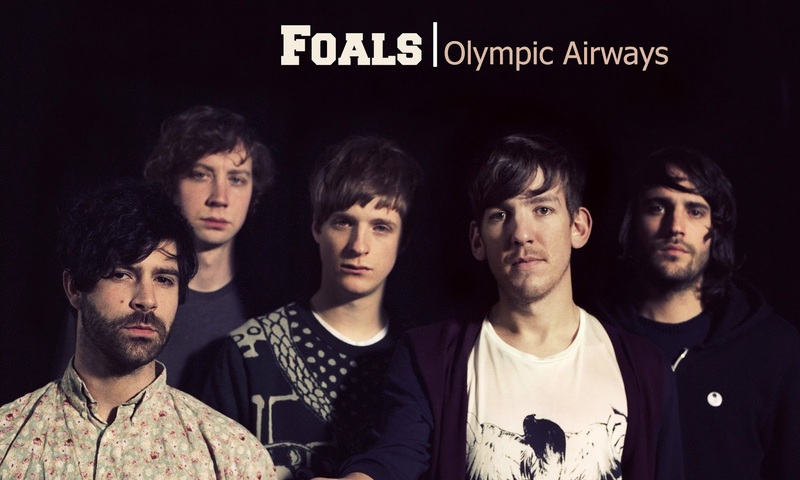 Some of you may know the Foals, but did you know that the former and lead singer is coming from Greece? Yannis Philippakis, Jack Bevan, Jimmy Smith, Walter Gervers and Edwin Congreave are the members of the most interesting indie-rock, British punk band that I've discovered lately. Insane melody lines and lyrics too. I couldn't choose any other song than "Olympic Airways". You know why, because we love and support Greece. Read the lyrics and watch the crazy music video here. If you need a person who plays all kind of music with his own mark still there. Then you will find then in Ben Harper. He was born in 1969 in California. 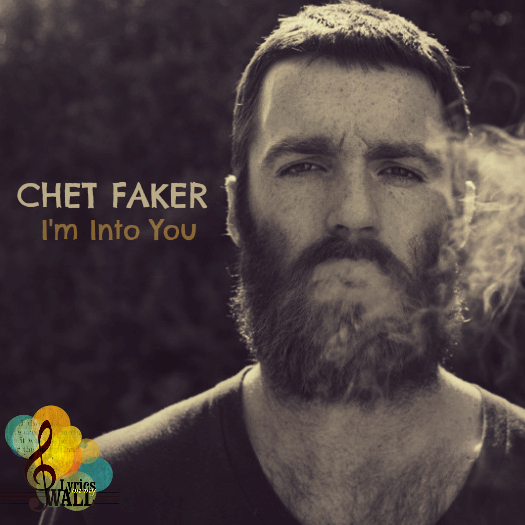 He plays an electric mix of blues, rock, folk, reggae, soul, r'n'b, pop, traditional. "Waiting For You" is one of my older discoveries, but you know when you listen to music all day long, you have those illuminations that lead you to post beautiful songs like this one. 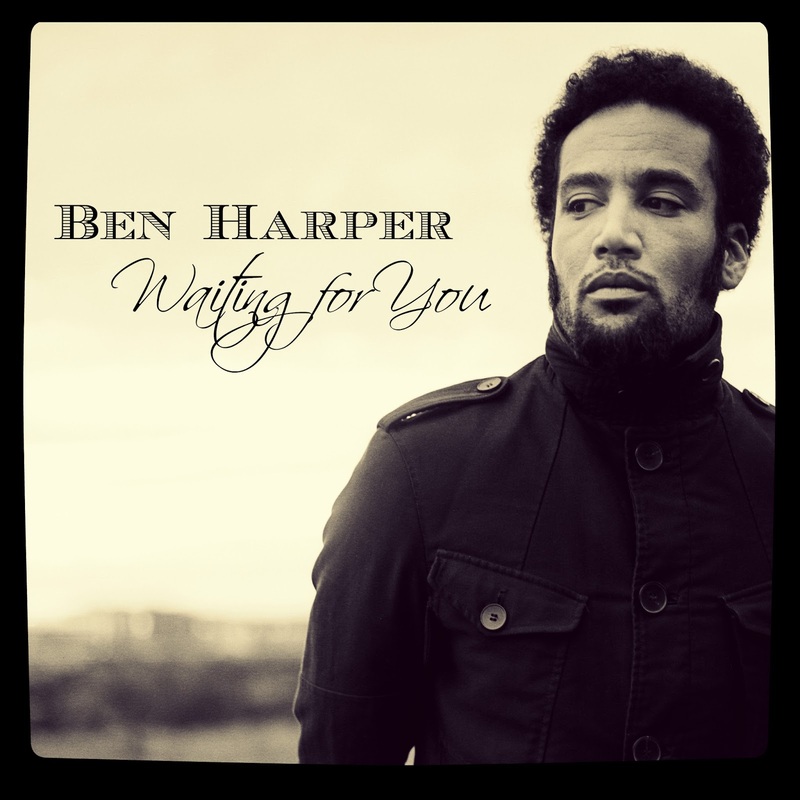 Here you can watch the live performance of "Waiting For you" and feel all the passion coming out from Ben Harper. Adifer Joneseslas and Jadam Mooroney -as written on Facebook Page- are the people behind the Deep Time band. They are coming from Texas with a "Minimal Weirdo Pop" style and by minimal they mean to get the maximum with the minimum means. They play many instruments and that's why they can leave you speechless when you see them performing live. They used to be three and formed under "Yellow Fever" band but after they lost the third one they decided to start over. 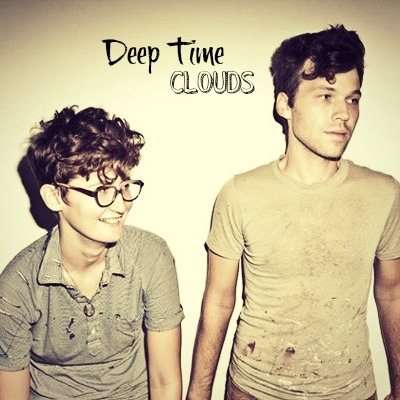 Here is the music video for "Clouds" and you can read the lyrics too. This indie-rock band comes from America. 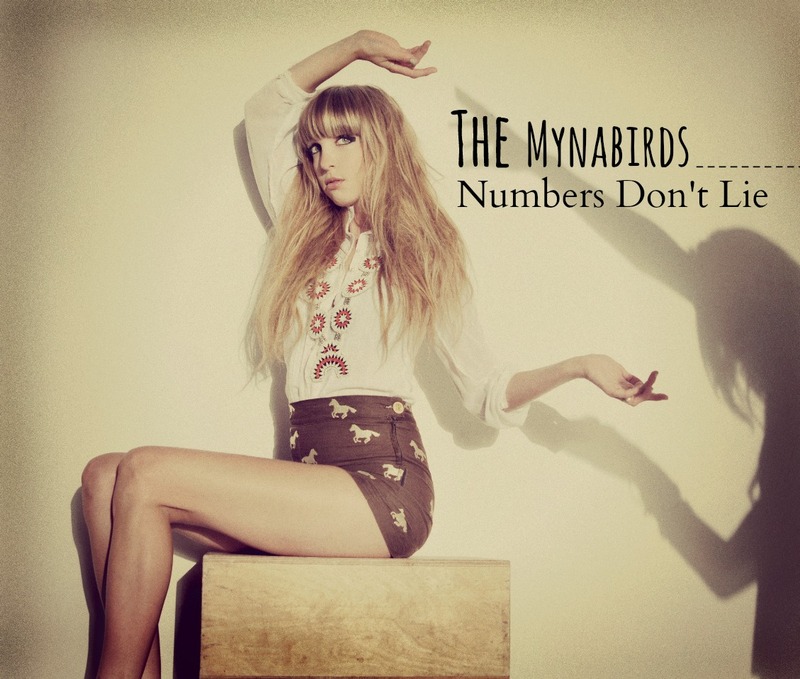 Laura was the main member and then she formed the rest of the band "The Mynabirds". Already, they have released two albums and they are both lovely! Their music have been described as "openhearted, politically engaged, feminist pop that, miraculously, never veers into schmaltz." by Pitchfork Media. 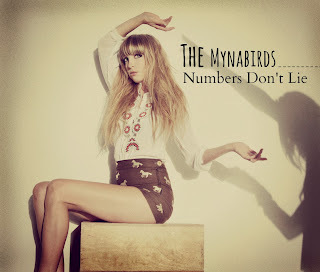 "Numbers Don't Lie" is a song possibly about war, even though its melody and music are sweet and happy! Read the lyrics and watch the music video of "Numbers Don't Lie" here. 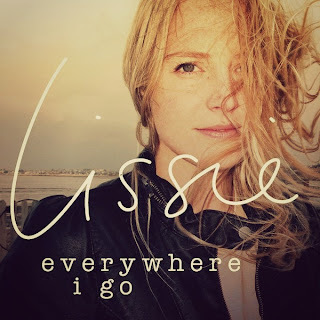 Her name is Lissie and she comes from California. She started to play music since she was a little girl! Now she is 30 years old and her dream bacame true! Touring with big names, having a solid audience base and being a specialist in country-folk music. Her albums met the great success and today we are here to present an oldie. 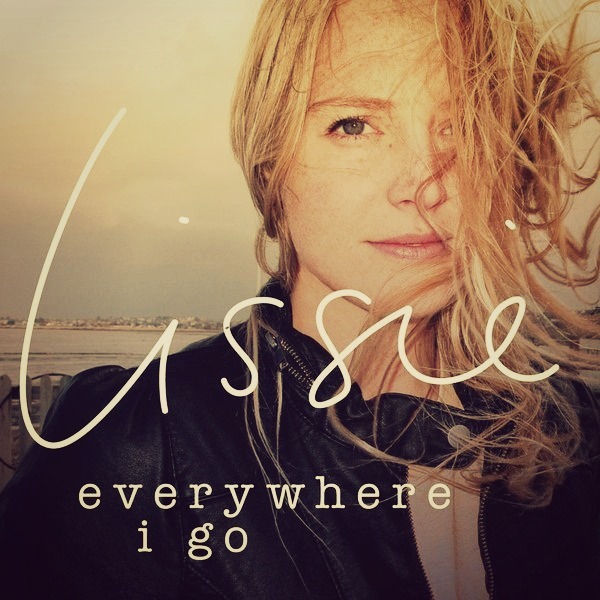 "Everywhere I go" is a song about an angel. We all have one after all. Here you can watch the music video of it and read the lyrics too.